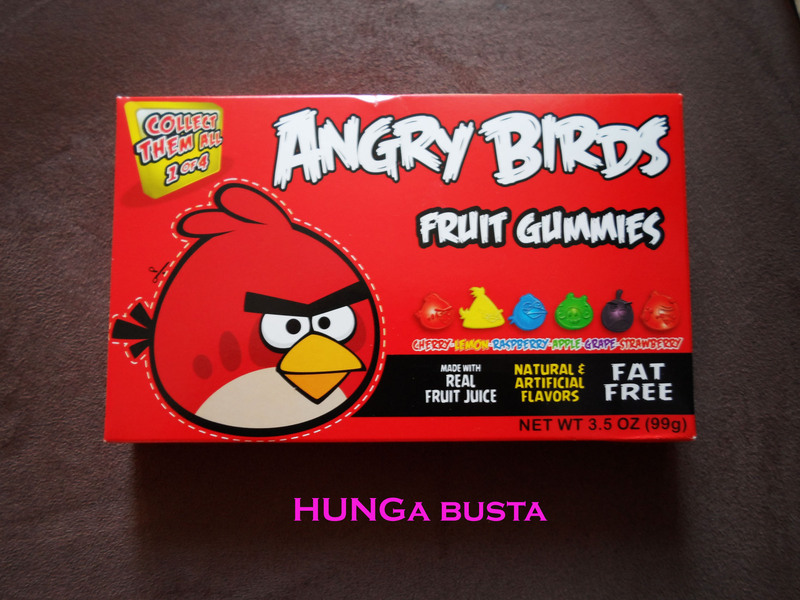 My sister had kindly gifted me some yummy Angry Birds fruit gummies!! 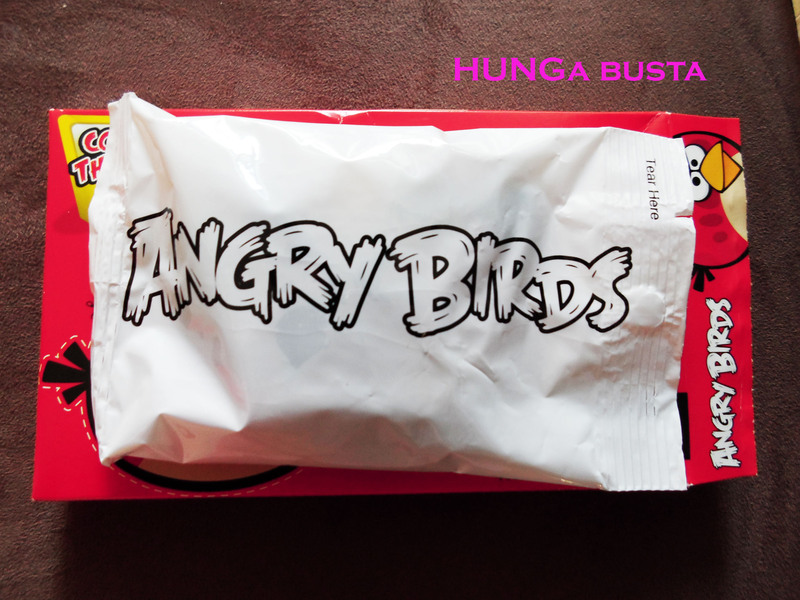 She knows I am a big fan of Angry Birds! Teeheehee!! Thank you very much Mary!! 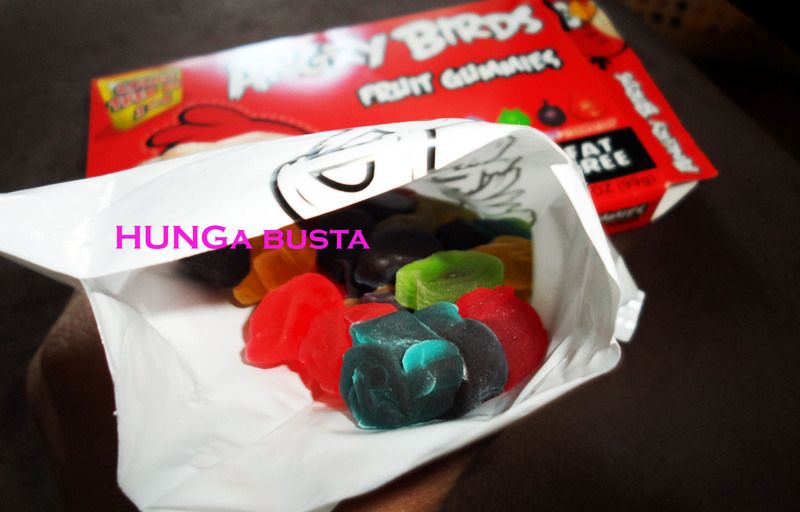 My favourite is the red version of course! 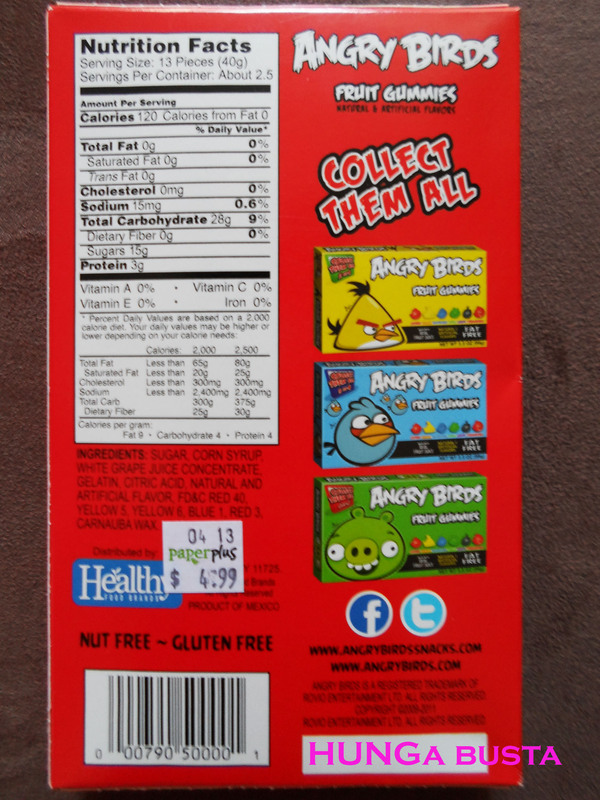 There are SIX flavours in a box and these are: Cherry, Lemon, Raspberry, Apple, Grape, and Strawberry. 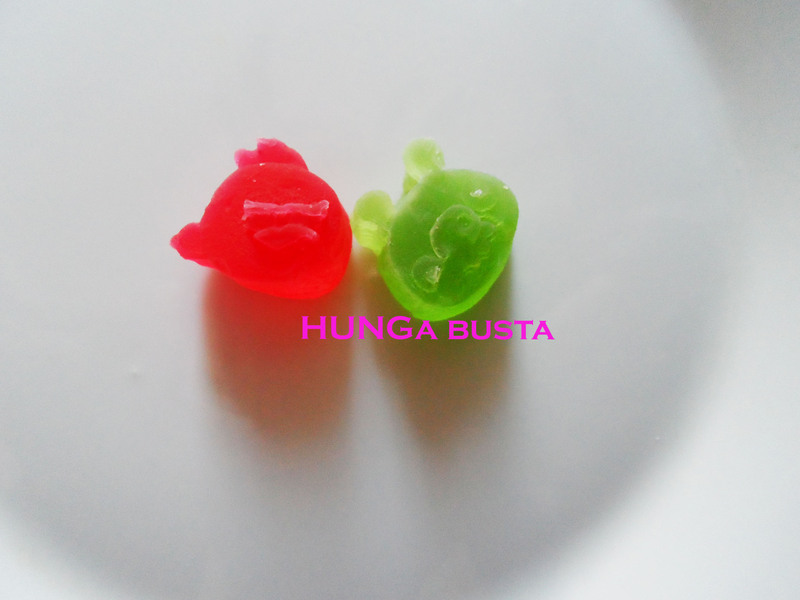 The Angry Birds gummies were packed with yummy fruity flavours, and had a wonderful “chewiness” to them. 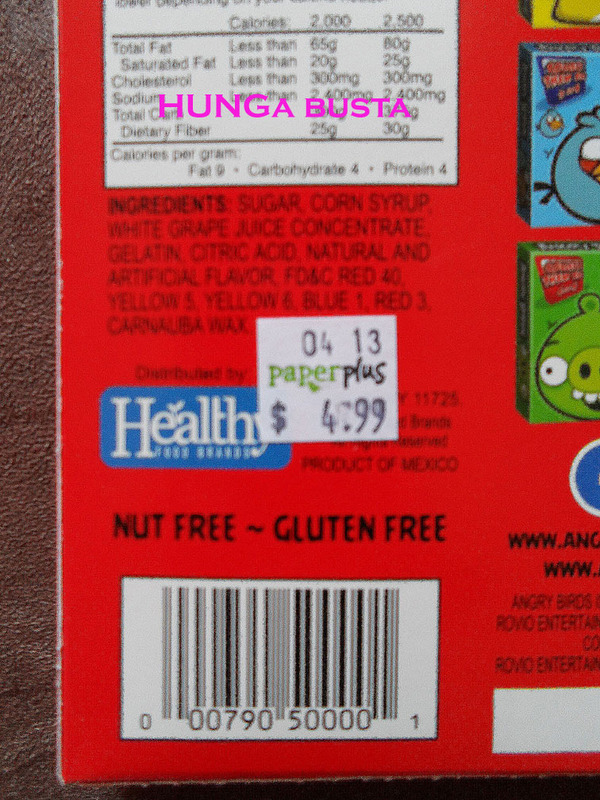 The cost was on the pricey side for a pack of gummies. 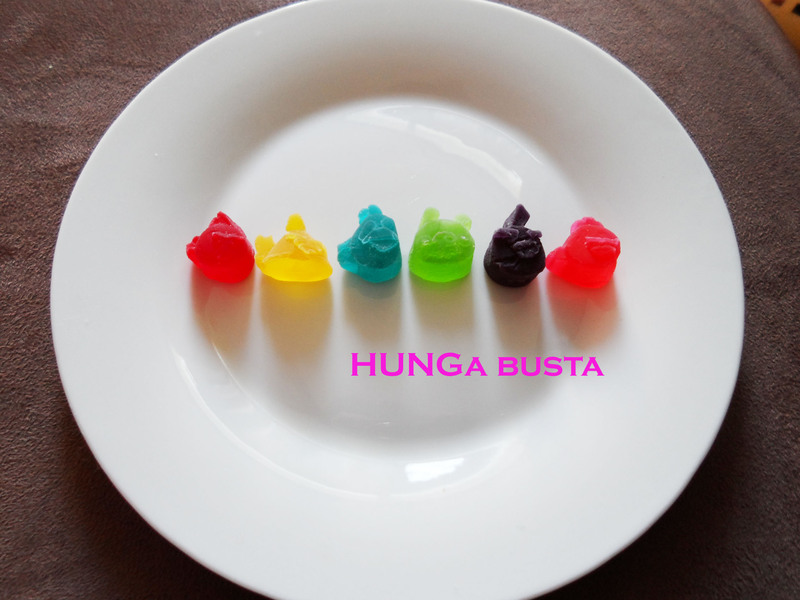 I haven’t seen them selling at the Paper Plus I’ve been to, so they are probably only available in certain Paper Plus branches and confectionery stores. 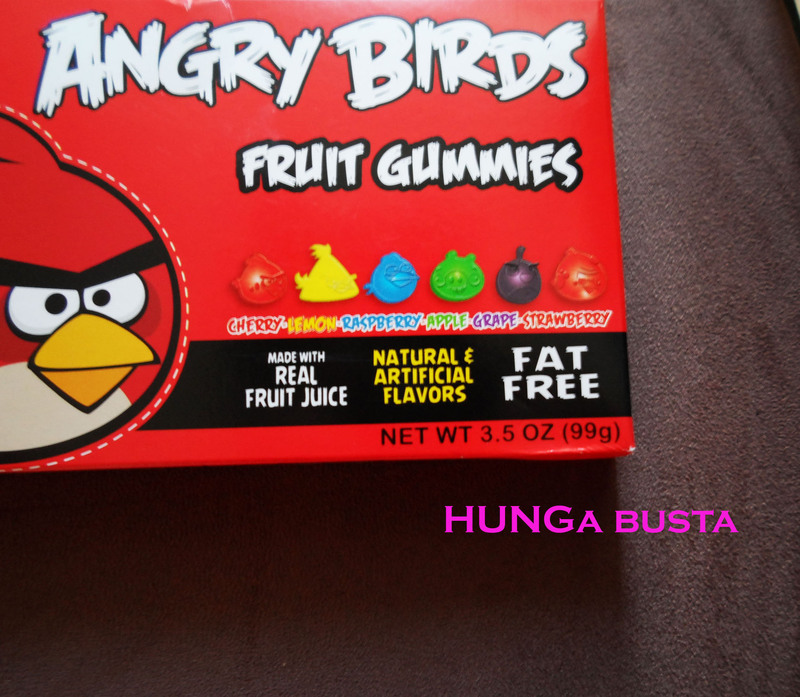 Posted in Commercial Items, Food Diary and tagged Angry bird candy, Angry bird candy review, Angry bird food product, Angry bird fruit gummies review, Angry bird gummy, Angry bird lollies, Angry bird lolly, Angry bird products, Angry bird review, Angry Birds, Angry Birds candy, Angry Birds candy review, Angry Birds commercial food item, Angry Birds commercial food product, Angry Birds commercial product, Angry Birds food, Angry Birds food item, Angry Birds food product, Angry Birds fruit gummies, Angry Birds fruit gummies review, Angry Birds gummies, Angry Birds gummies review, Angry Birds gummy, Angry Birds gummy review, Angry Birds Lollies, Angry Birds lolly, Angry Birds merchandise, Angry Birds review, Angry Birds sweet review, Angry Birds sweets, candy review, commercial food item review, commercial food product review, commercial food products, Food diary, food item review, food product review, food review., fruit gummies, fruit gummies review, gummies, gummies review, gummy review, lolly review, Paper plus, Paper plus Angry Birds, Paper plus food, Paper plus food item, Paper plus food product, Paper plus gummies, Paperplus, sweet review, yummy gummies. Bookmark the permalink.